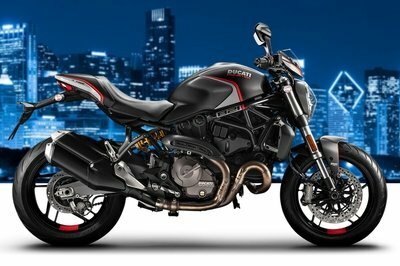 Its aluminium rims, the design of the lights and of the indicators prove its aggressive nature and strong personality. 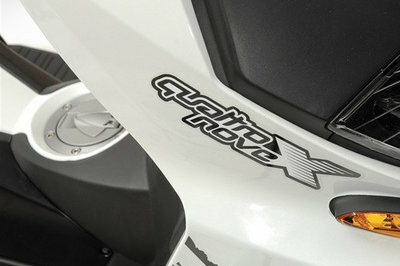 QuattronoveX has a single-cylinder 2 stroke engine air cooled. The frame is made of highly resilient steel while the front suspension is an hydraulic fork and the rear suspension is equipped with adjustable hydraulic shock absorber. The sporting character of QuattronoveX cannot prescind from the safety on the road, one of the key values of the Pesaro make. 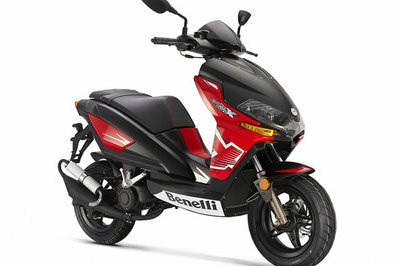 This scooter Benelli has two brake discs, one on the front and one at the rear, the first of 190 mm and the second of 180 mm, to ensure a good stopping capacity under any condition. 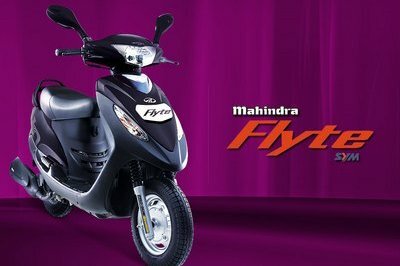 The seat is wide and spacious, suitable for any kind of rider and allows a really comfortable riding position. 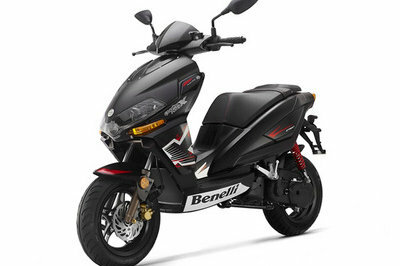 QuattronoveX is yet available at all Benelli Dealers’ in the colours black, white and red. The available accessories are the bag kit and the windshield.